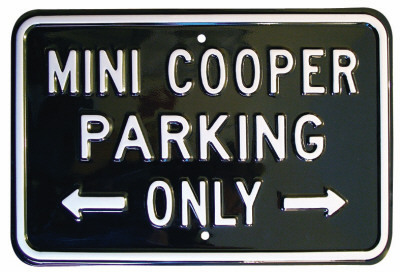 Hey all MidCal MINIs, don’t forget that the club meeting for August is Friday, August 23rd at 6:30 p.m. at a new location. 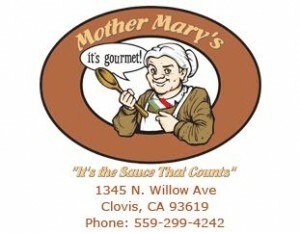 Join us at Mother Mary’s Italian Kitchen and Pizzeria , located at 1345 North Willow, Clovis. If you have not heard, their claim to fame is daily fresh dough and sauce made from scratch! Please RSVP no later than Friday, August 16th. This is a new location and we would like to give them as much of an early head count as possible; we don’t want to be banned from ever coming back after only one meeting! Please note that the meeting is one week later than usual. Mark your calendar now, so you don’t forget! We have 22 people signed up so far with lots of new members! It has been a while since we have all gotten together so let’s make this a great get-together. This will be a big planning meeting with lots of items and scheduling being put on the table. We hope this to be a very productive night with a new system being introduced to assist in the organization of the MidCal group. Come with your ideas for meetings, events, runs, scheduling and anything else you can think of. Come be a part of the planning for the MidCal group as we head into our Fall and Winter season. DIRECTIONS : Take 41 to Nees and then head east to North Willow. Make a left turn onto North Willow, turning right into the parking lot. 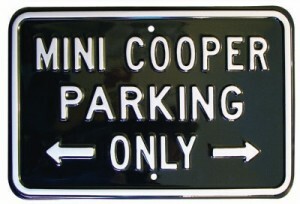 PARKING: Look for all the MINIs!